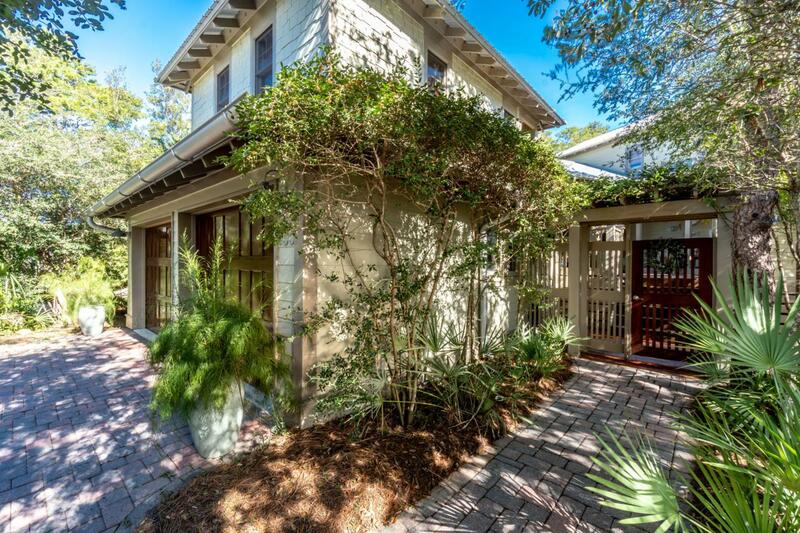 $10,000 Price Adjustment, Now is the time to buy this spectacular home, the 30A Lifestyle awaits you! 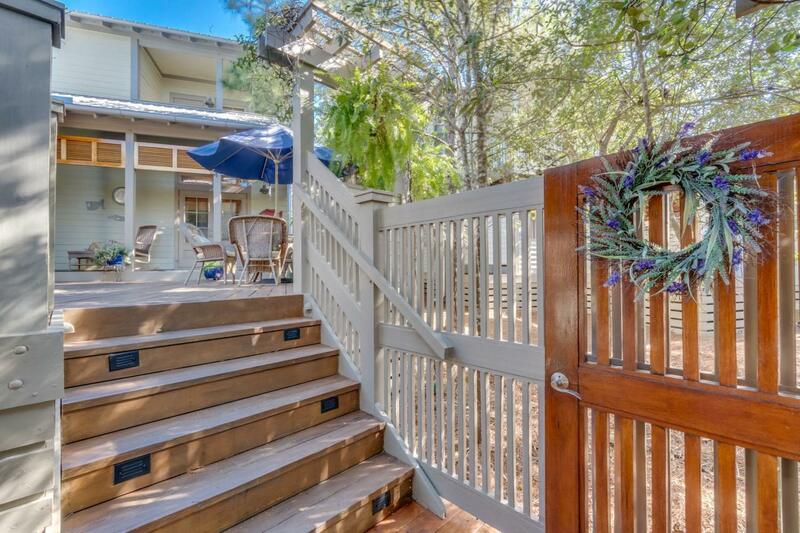 The coveted and uniquely secluded small gated community of Summer Ridge is located in the heart of Santa Rosa Beach off Scenic 30A. Just a short stroll down the sidewalk to the public beach access at Ed Walline Park and the entertainment-dining mecca of Gulf Place. 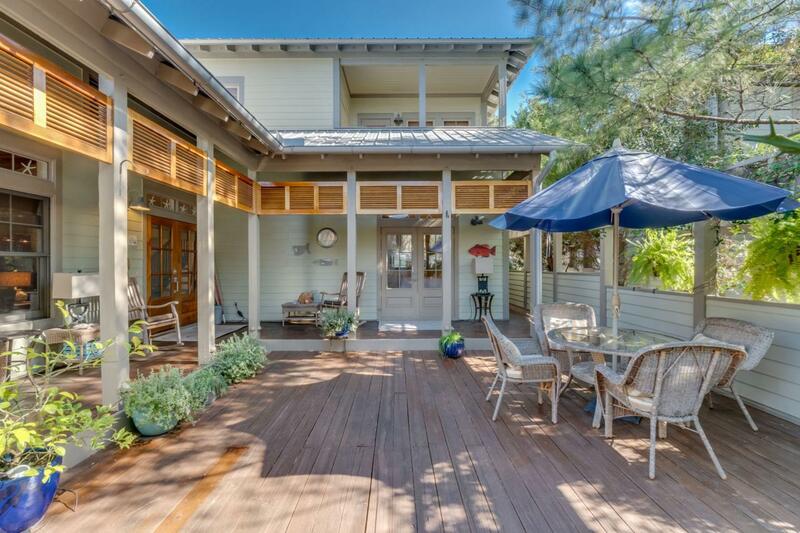 This home reflects the magical merging of modern rustic and coastal cottage design. The craftsmanship features warm and inviting natural wood vaulted ceilings, stone fireplace and hardwood floors. Plenty of natural light flows throughout the homes open, airy layout. The kitchen is clad with rich wood designer cabinets with glass backsplash. 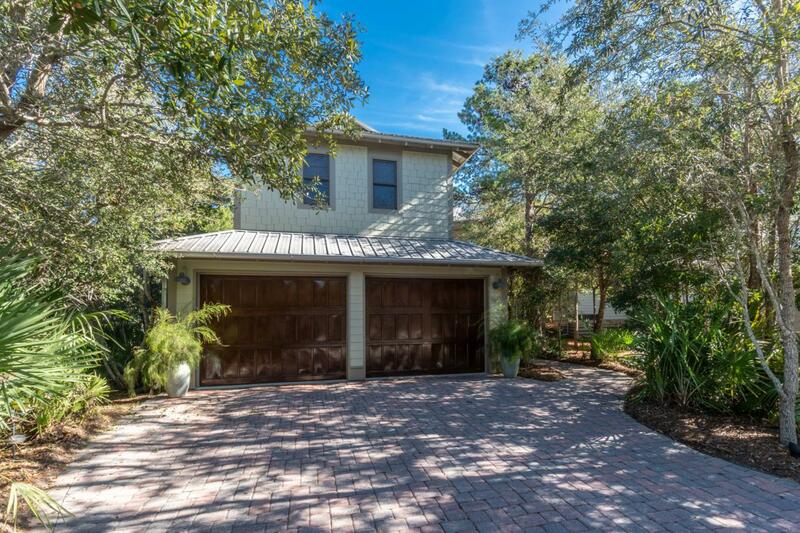 A unique carriage house with private entryand balcony is located above the garage which over looks the hot tub and multi level expansive decks which are ideal for outdoor entertaining. The recently added screened porch off of the back of the home is wired for media and equipped with a TV. There is a separate grill area off of the screened porch. The back is protected by a fence and surrounded by natural vegetation. This unusual setting exemplifies the peaceful beauty of nature, while being steps away from the Gulf of Mexico- a rare find and combination for this area. Summer Ridge features an intimate community pool with brick pavers and pergolas. This home is immaculate and ready for showings.